Your career can take turns outside of your control, and when that happens, you have a choice between taking charge of the situation or allowing yourself to get knocked down. In this episode of Career Relaunch, Anne Lipton a former neurologist & dementia specialist turned writer & speaker discusses doing what you love, not just what you know and embracing the idea of stepping off the beaten path in your career. I also share some thoughts on how allowing your career to evolve can open up exciting, meaningful new doors in your professional life. When life throws you an unexpected twist in your career, you always have a choice about how to make the most of the situation and embrace the change. You are braver than you may imagine. Career obstacles are a way of testing our limits, and you may be surprised how much you can accomplish if you rise to the challenge. Don’t just stick with what you know. Pursue what you love in order to create the most fulfilling story for your career. Write about what you love, not just what you know. Deviating from the beaten path can uncover new ideas. Anne mentioned National Novel Writing Month if you’re looking for a good writing online & offline meet-up community. Anne shared the concept of being a Plotter vs. Pantser or as George R. R. Martin explains a Gardener vs. Architect. Anne Lipton is an MD/PhD Neurologist and dementia specialist who has transitioned from clinical practice and research to writing (fiction and non-fiction). She serves on the medical advisory board for Cariloop, a health-care start-up specializing in helping people make advance and current care plans and find the best in-home and long-term care solutions for elderly loved ones. 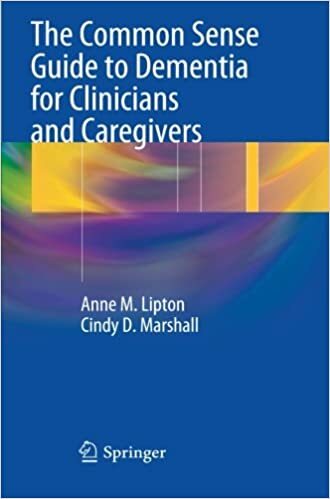 Be sure to follow Anne on Twitter and check out her Common Sense Guide to Dementia For Clinicians and Caregivers book and Facebook page. Tweet: If you enjoyed this episode and have a few seconds to spare, Tweet to let me and Anne know!